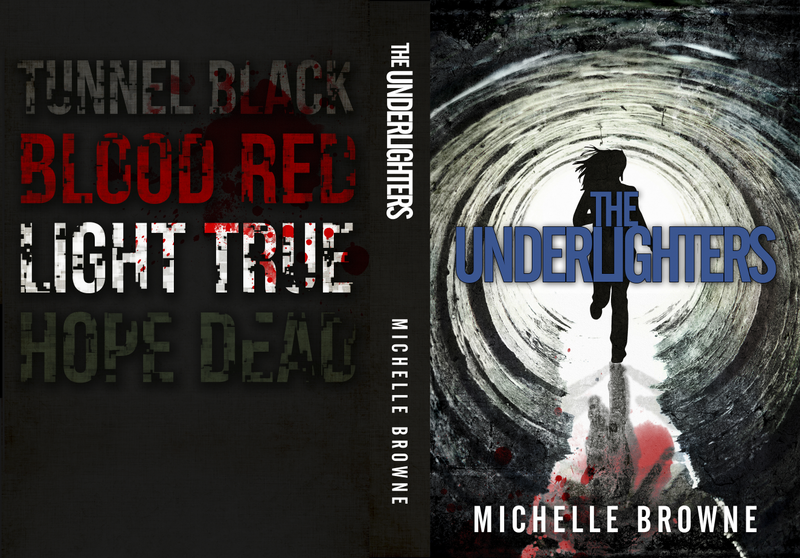 THG StarDragon Publishing: The Underlighters by Michelle Browne is available! 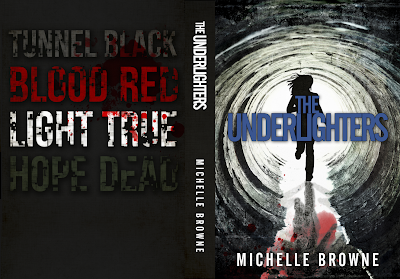 The Underlighters by Michelle Browne is available! We have another guest post (we are drawing to the end of them for awhile unless someone would like slipped into the lineup). Today we spend a little time with Michelle Browne. She's fun, she's funny, she's sometimes flashy, and she's also one of the editors I recommend. August 30th: the Dust is here! Now available exclusively on Kindle and in print—The Underlighters! 18-year-old Janelle Cohen is an electrician in an underground city. The world above has been swallowed by mind-destroying Dust. Her small life changes forever when a dragon attacks her on the way home from work. Don’t forget to enter the giveaway for an exclusive chance to win a very exclusive prize pack! Three winners will be selected…don’t miss out! 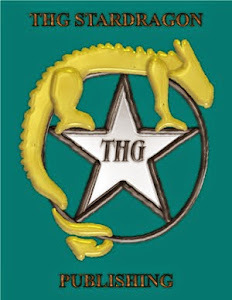 Guest Post: Dan O'Brien with "The Hobbes Family"
Guest Post: Dan O'Brien's "The Journey"